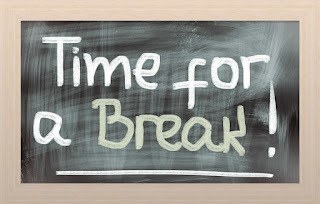 I am taking a break from blogging for now. I am yearning for a place that combines Blogger and Facebook. I am not interested in simply posting photos so Instagram is out and Twitter is not my thing. Maybe something will come along and inspire me. You can catch me on FB though if you want updates. About the information was very excellent and the i find new more information after refer that post.Great tips, and awesome way to get exert tips from everyone. Thank goodness someone is promoting quality content.these information was more effective content.